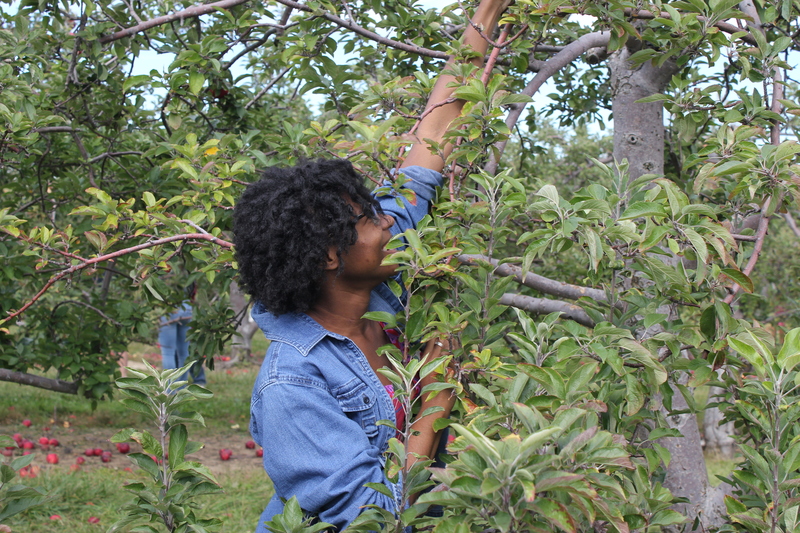 This past weekend, I went down to Mansfield to pick apples at Apple Hill Orchards. 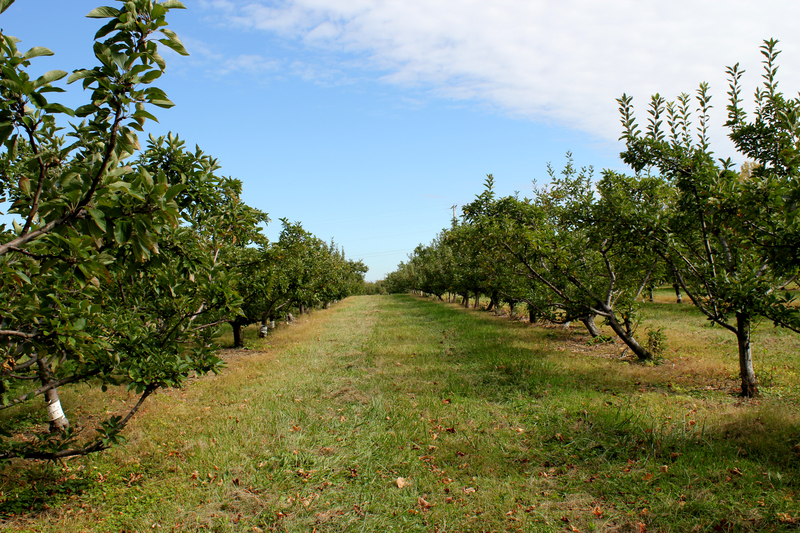 I heard that this was one of the best orchards in the area from multiple sources. When I got there, I was amazed by how big it was. And being a city girl, I’ve always loved the crisp, clean smell of the country. It’s so different. When you get there, you go to a desk and pick the size bag that you want and you can put as many apples in it that you want. I got a peck ($10) which holds 10-12 lbs of apples. They provided a list of the types that you can pick and sectioned off those you couldn’t. By this time of year, a lot of the non-restricted trees were picked clean. I lucked out and was still able to get a ton. That just shows you how big this place was. 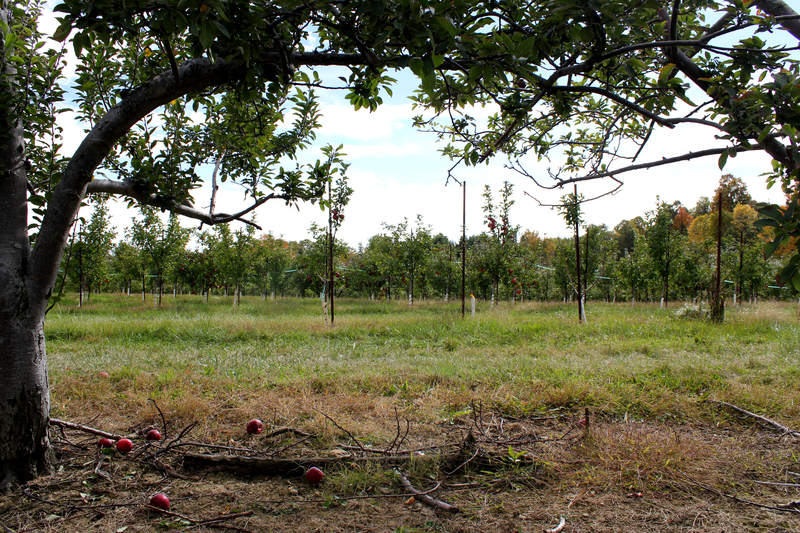 In addition to the orchard, there’s a farm and store. In the store, they sell everything from vegetables to spices to honey to apple pops to cider to apple donuts. Their cider and apple donuts are phenomenal. I ended up getting some of both. The cider isn’t overly sweet and has a perfect balance to it. The apple donuts were warm and fresh out of the oven. When you bite into them, your taste buds are assaulted with this soft, sweet, spiced apple flavor that is really incomparable. I would absolutely suggest this orchard. I can definitely say that it is worth the hour drive that I took. I had so much fun. I really want to do a few other fall activities before the season is over. It’s obviously one of my favorite times of the year.